With the Z170A XPower Gaming Titanium Edition, MSI has a very well equipped motherboard in its portfolio, which comes with lots of features. There are for example two M.2 x4 Gen 3 slots. Apart from that this board comes with a great looking, unique design. 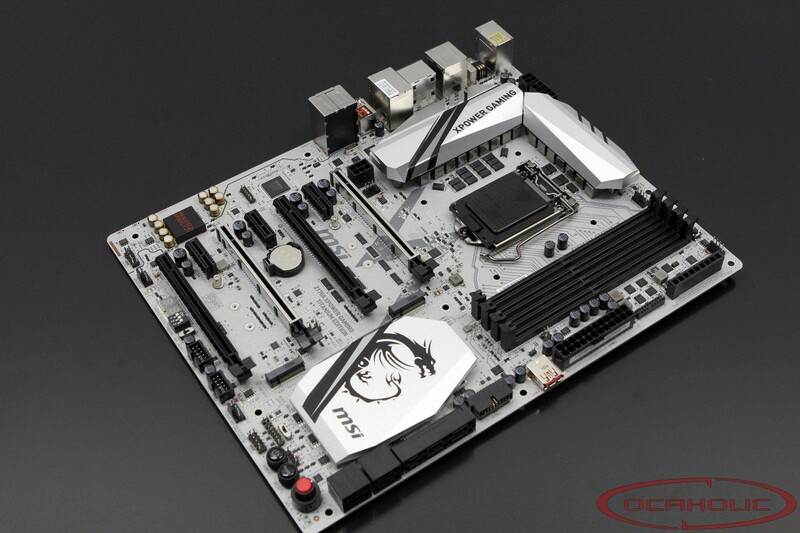 With the Z170 XPower Titanium Edition MSI has a completely different looking motherboard in its portoflio, which comes with a number of interesting features. Based on a color scheme which is kept in black and silver, this is one good looking board.